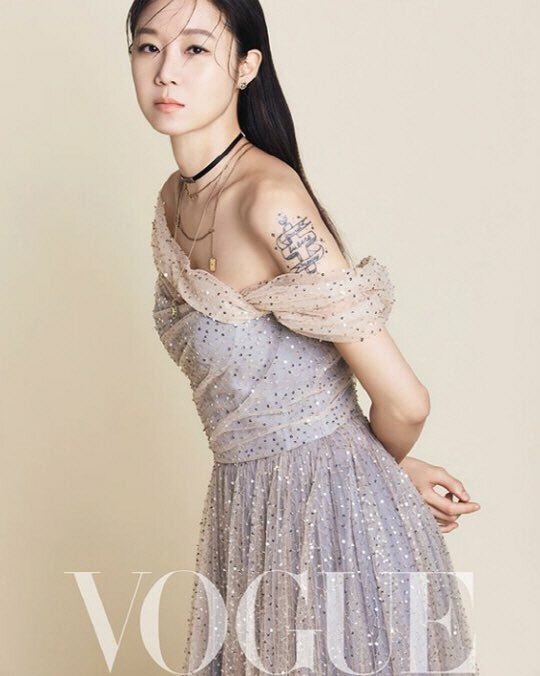 One of our favorite actress’s, Gong Hyo Jin is on the cover of the Taiwan version of Vogue, check it out! We really hope she returns to dramaland soon! Love it! 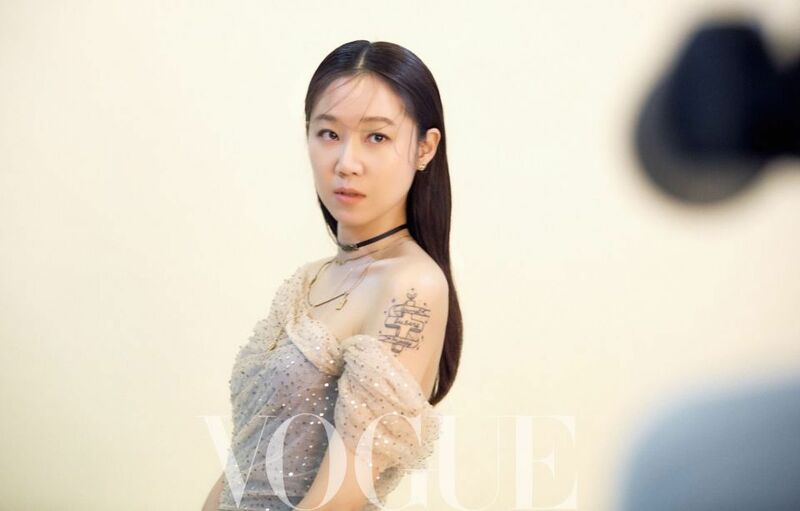 Gong Hyo Jin looks lovely, as usual. Thank you!